Unlike other parts of the Bahamas, we don’t have much of a potcake problem on Green Turtle Cay. We do, however, have an abundance of stray and feral cats, known locally as potcats. And though we’ve had several successful spay/neuter clinics within the New Plymouth settlement, the stray cat population further up island has grown in recent years. 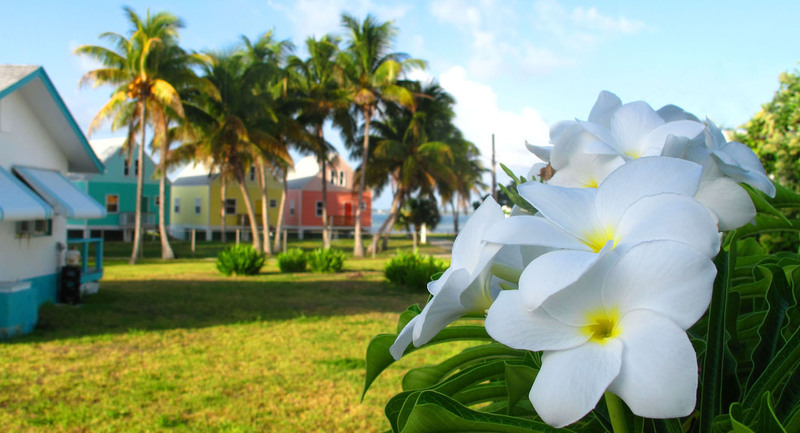 Now, a group of locals and long-time visitors is working together to control the cay’s potcat population. Life isn’t easy for these sweet cats. They receive no medical care and they’re left to forage through the bush for fresh water and food. Many end up at the dump, where they frequently get injured or become sick from eating rotting food. In recent months, a group of Green Turtle Cay’s animal lovers has stepped up to care for our potcat population. They’ve been ensuring the cats receive healthy food, trapping them, having them spayed/neutered and adopting them out to loving homes. With the nearest veterinarian a 15-minute ferry ride plus a 45-minute drive away on the Abaco mainland, however, this can be time-consuming, not to mention prohibitively expensive. So the group is raising funds to bring Marsh Harbour veterinarian, Dr. Bailey and his assistant, Chamara Parotti, to Green Turtle Cay for a spay/neuter clinic on March 30. The group is also looking to borrow small-animal traps, as well as pet carriers/crates to house the cats as they await and recover from surgery. If you’ve got a trap or crate to lend – or if you’re interested in adopting your very own Bahamian potcat – drop me a note. Thanks in advance for your support of this worthwhile cause, and thanks also to our Green Turtle Cay animal lovers for helping to ensure a better life for our local potcats. P.S. A limited number of spaces will be available at the clinic for spaying/neutering local pets by donation. If you’re interested or want to know more, please contact Caroline Sawyer, Mandy Roberts, Giselle McIntosh or Denise NesSmith as soon as possible.